Start a new holiday tradition! 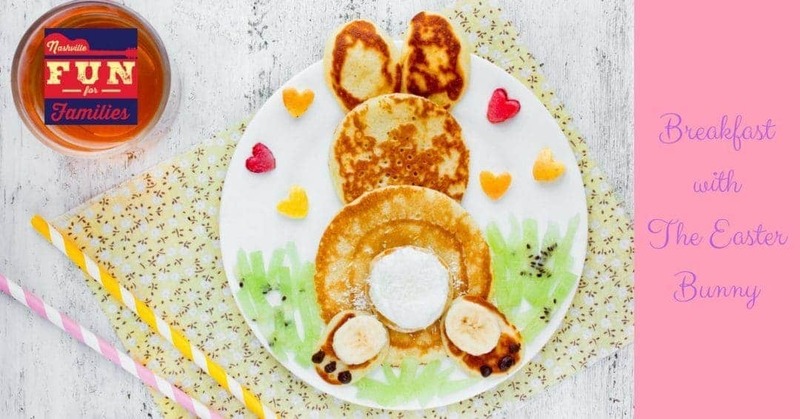 Make plans to attend an Easter Bunny Breakfast this season. Many of these events include egg hunts or other activities so check your chosen venue and bring your basket if necessary. These breakfasts are VERY popular so buy your tickets in advance if possible. Keep checking this list. We’ll be adding more events as Easter gets closer.